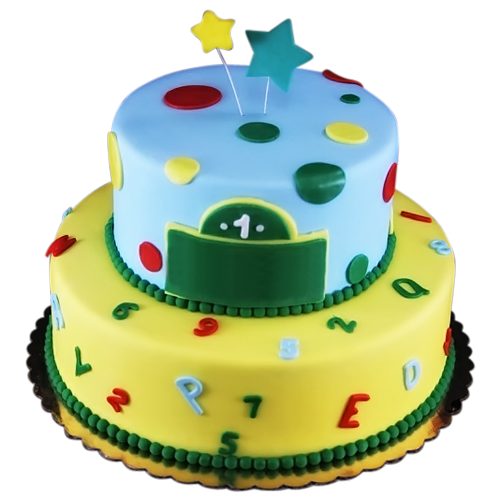 Birthday Cake Bakery in NYC - We deliver! 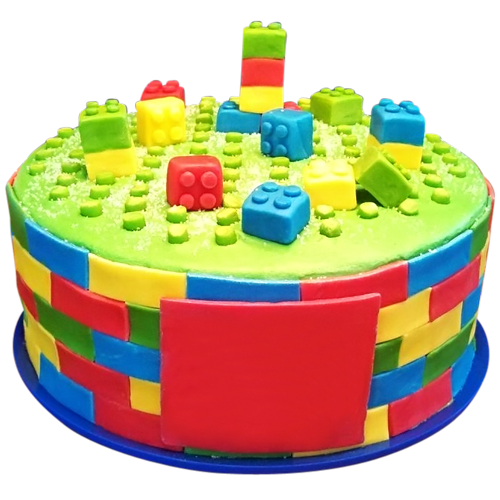 Birthday Cake Bakery in NYC - We deliver! 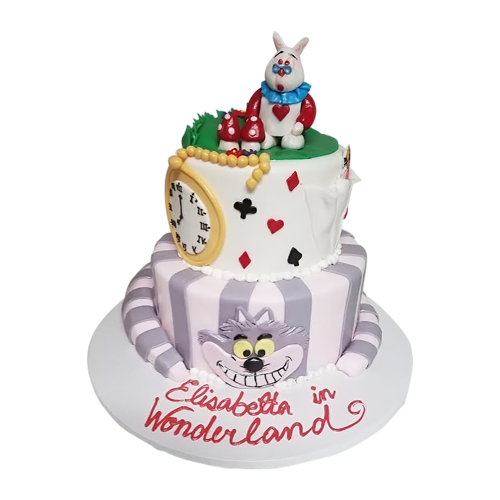 Let the magic and adventure begin with this Alice in Wonderland themed birthday cake.Let time fly and take you to a fantasy world. 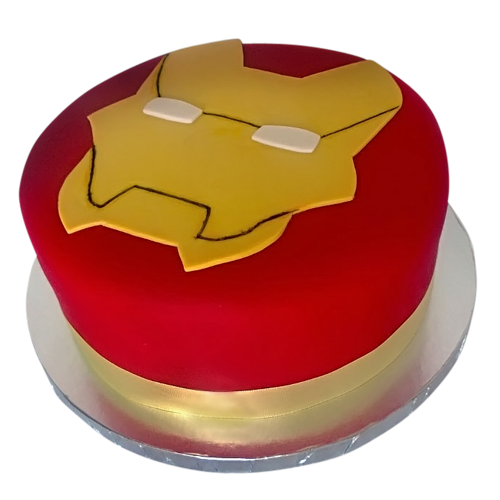 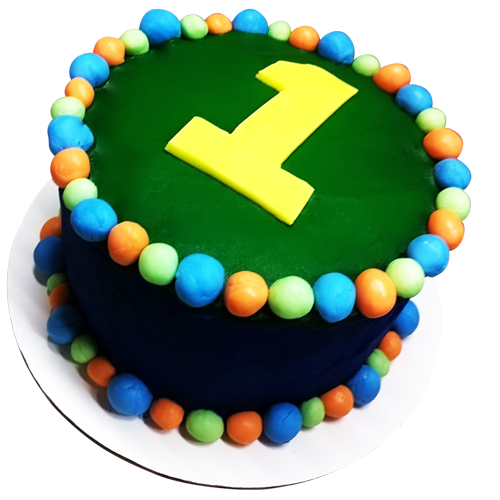 A yummy cake every child will want to have on that special day.